PSC and JSC exam will remain the same according the latest decision taken by Cabinet. 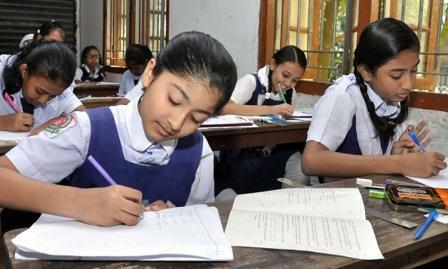 Recently Mass and Education Ministry decided to move PSC exam from class V to class VIII. A proposal was sent to Cabinet from Mass and Education Ministry to implement the decision. The proposal was rejected by the Cabinet earlier today. So PSC and JSC exam will be held at the end class V and VIII respectively. Students of class V will have to sit for PSC exam and Students of class VIII will also have to sit for JSC exam this year.